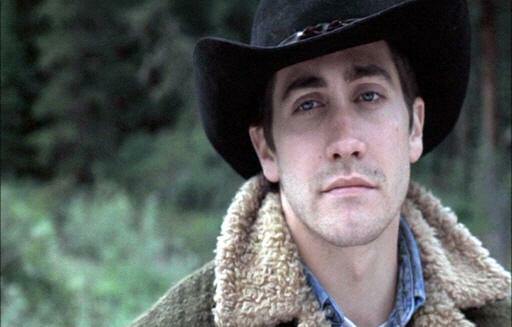 Many (of us) believe that Jake Gyllenhaal’s very best acting is done through sublime facial expressions, often citing the shot where Ennis is bathing, “or I might be back,” the Jimbo cruise, the reaction to Randall’s come-on, and the Dozy Embrace, among others. Each of these gestures is reductionism at its finest. If the story and script are beautifully tight, and they are, Gyllenhaal’s powerfully sparse facial gestures more than do justice to them.